Welcome to paradise on the invigorating hills of Guam. 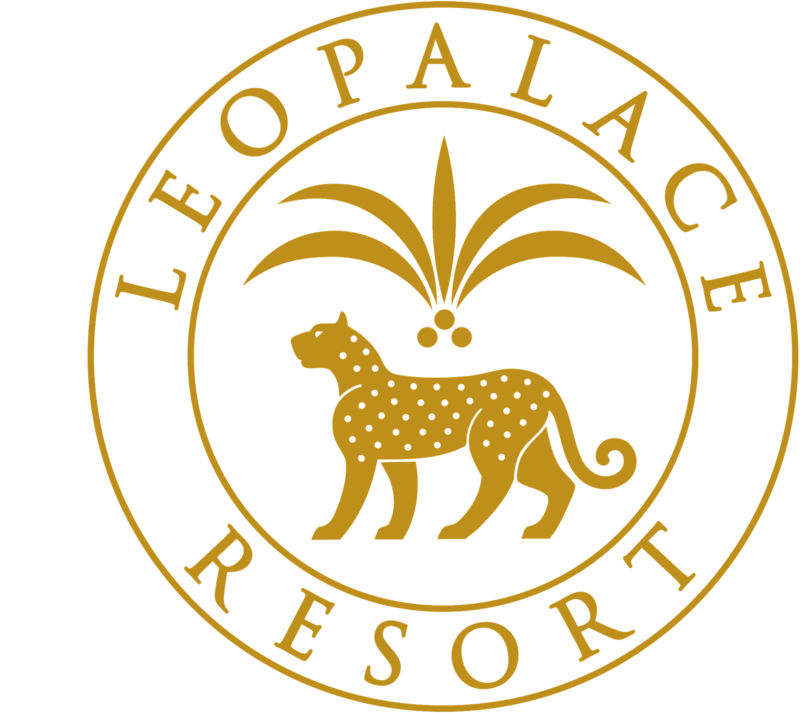 LeoPalace Resort offers a unique peace surrounding you with first-class facilities and breathtaking landscapes that provide each of our guests the ultimate resort experience. Our selection of room types offer conducive comfort to any traveler, whether it's for the family on vacation, executives on a business visit, students on a school trip or even lovebirds on a romantic getaway. Dine at any one of our fine and casual dining restaurants and have a wonderful experience with a selection of delicious cuisines that is sure to please any palate. Using nature to its fullest advantage, Jack Nicklaus and Arnold Palmer designed a 36-hole golf course that has been known to be the most distinguished champion golf course on Guam. We offer guests a sports paradise of unparalleled magnitude. Swimming pools, baseball fields of MLB-certified size and soccer fields built to international specifications and various other sports facilities of maximum standards.